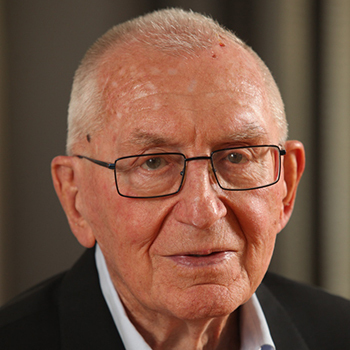 Gideon Rivlin founded the Kenes Group in 1965 and today serves as its President and Chairman of the Board. A seasoned industry expert, Gideon was honoured with the International Congress and Convention Association (ICCA) award in 2006 in recognition of his vision, dedication, and lifetime achievement in the field of global Professional Congress Organisation. He has also served as President of the International Association of Professional Congress Organisers (IAPCO). 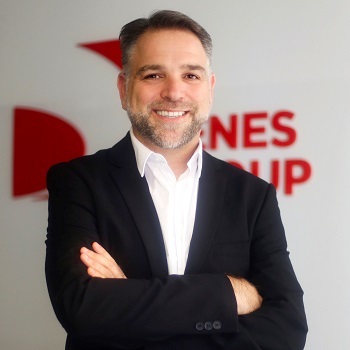 Dan Rivlin joined Kenes in 1993 and rose through the ranks of the organisation holding senior managerial positions, including Operations Director, prior to becoming CEO in 1999. 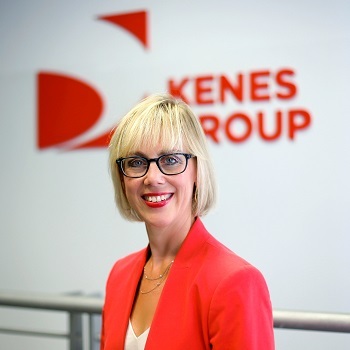 Dan’s vision and guidance coupled with accumulated experience and expertise gives Kenes Group its time-honoured stability and market presence. He holds a B.Sc. in Hospitality Management from Florida International University and an MBA from Bradford University, with a specialty in management. Yelena Bar-Haim joined Kenes in 2014. She brings more than 20 years of financial and sales operations experience from a variety of local and international business environments. 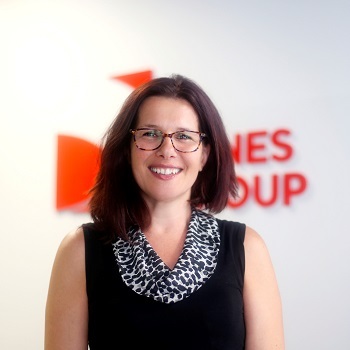 In her role in Kenes, Yelena focuses on maximising business results and improving efficiency by using tailored processes and tools to transform sales and marketing into a growth engine. She holds a BA from the Faculty of Industrial Engineering and Management at Technion – Israel Institute of Technology. 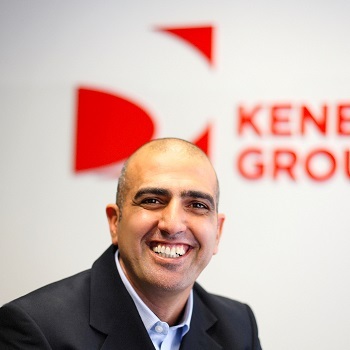 Shlomi Hanani joined Kenes Group in 2017, bringing broad experience and expertise in financial management from multiple sectors and companies, including KPMG. With his strong finance and business orientation, Shlomi has a background in corporate finance, managerial finance, analytics, and international financial reporting standards and the US GAAP (Generally Accepted Accounting Principles). 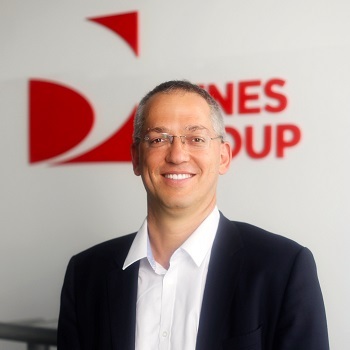 At Kenes Group, Shlomi is responsible for the Financial Department. He holds a BA in Accounting and Economy from The Hebrew University and an MBA in Financial Management from Tel Aviv University. Noa brings over 20 years of experience and expertise in human resource management for several international companies based in Israel. Prior to Kenes, she held the position of HR Manager, Bynet Data Communications, a leading system integrator and earlier in her career, as HR Manager, Technical & Logistics Division, YES DBS Satellite Services, a multi-channel TV broadcast provider. Noa holds an MBA in HR Development and Consulting, a BA in Sociology & Human Resources, and is a certified life coach. 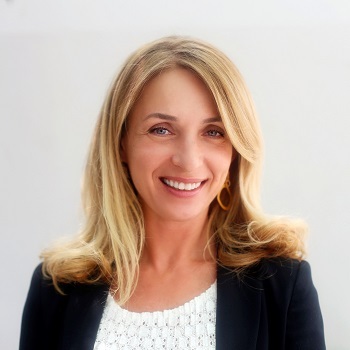 Avital Rosen began her career with Kenes in 1991, quickly gaining experience managing various Kenes departments prior to her role as assistant to the Tourism Department manager. A skilled manager and team leader, Avital was promoted to Project Manager and in 2008, was promoted to Director of Operations until 2014, when she became Director of Client Accounts. To date, Avital has successfully managed over 200 Kenes events. She holds a BA in Humanities from Tel Aviv University. 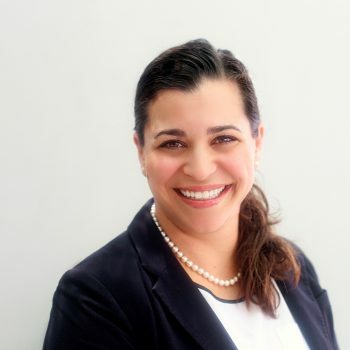 Audrey Alloul joined Kenes in 2005 and has over 15 years of experience in the events industry. She started her career at Kenes as an Industry Liaison and Sales (ILS) Associate, securing support from pharmaceutical and medical device companies. She then became Project Manager for 6 years, where she managed and organised successfully a number of conferences around the world. 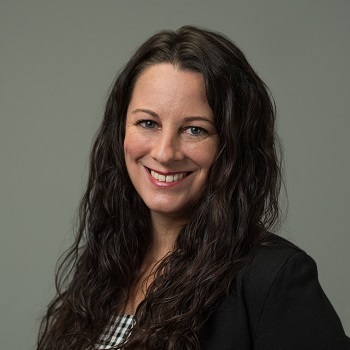 Since 2015, Audrey has been managing the department she first started her career in – Industry Liaison & Sales – and is now also advancing business development at Kenes. What she views as her keys to success are her professional team and the longstanding relationships with societies and industry. Audrey, originally from Montreal, Canada, holds a Bachelor of Commerce in Management Information Systems from McGill University, Canada, as well as a Masters in Diplomacy from the University of Tel Aviv. She is currently completing her Executive MBA at Tel Aviv University. With more than 15 years of experience in the MICE industry, Smara has worked for corporate event production companies as well as renowned national and international congress organisers (PCOs). She brings to Kenes her experience in international conference and exhibition management as well as a cross-functional expertise in team management, business development, logistics and production. Smara has a degree in Advertising and Public Relations. 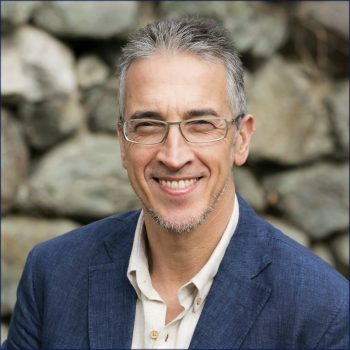 Carlos de Sebastian brings over 20 years of senior marketing and management experience to Kenes. Prior to joining the company in 2010, he was the Managing Director of Tilesa OPC, until the company’s merger with Kenes Group. Earlier in his career, Carlos was employed by De Beers in corporate marketing and advertising. He holds a Masters degree in Sales and Marketing from IE, a BA in Business Administration from City University, and a degree in Advertising from CENP, Spain. Sadik Caglar has been active in the congress management industry for over two decades and he has been the Managing Director of one of the leading destination management companies in Turkey. Since 2010, he has held the position of Managing Director of Kenes M+ serving global associations. Sadik and his team of professionals manage numerous congresses around the world. Sadik has a degree in History from Bosphorus University Istanbul. 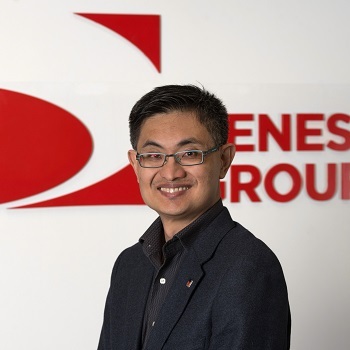 Jason Ng was instrumental in establishing Kenes’ presence in Asia, in conjunction with local partner, PICO, a leading total brand activation company and global brand strategy partner for many Fortune 500 companies. Jason brings more than 15 years of experience and expertise in conference organisation and exhibition management. In his role as Managing Director, Jason and his team are responsible for marketing and sales and management of congresses in the region. 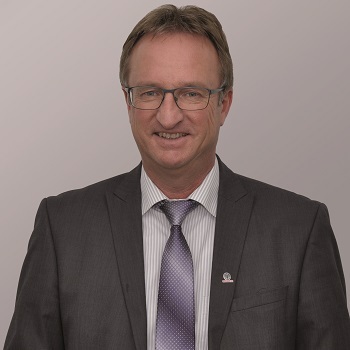 Bruno Lichtinger began his professional career in the hotel industry and worked in various locations and venues in Germany and Switzerland prior to joining INTERPLAN more than 25 years ago. 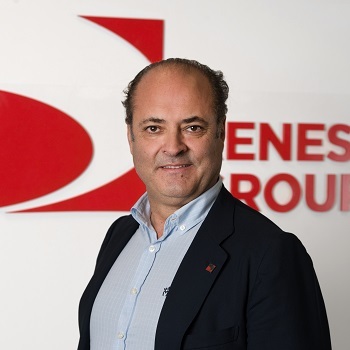 From 1990, Bruno held the position of deputy CEO of INTERPLAN and since 2002, has been the company’s Managing Director and co-owner. Dr. Markus Preußner joined the INTERPLAN team in 2003 in the position of Managing Director and co-owner. 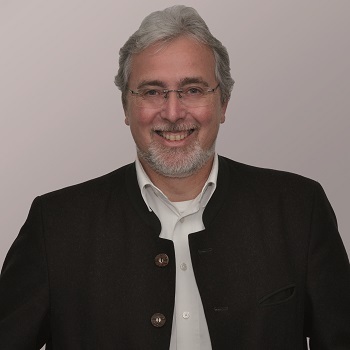 An industry veteran, earlier in his career, Markus managed the congress department at the publishing house Moderne Industrie in Landsberg, coupled with other senior management roles in the conference planning industry.